An anonymous letter had accused Foreign Office man Samuel Fennan of being a communist. George Smiley, assigned by the Secret Service to vet Fennan, had assured him he had nothing to fear. No one believed this nonsense. But clearly something had rattled Fennan, for a day after the interview he killed himself. Smiley is told by his angry superiors to fix this mess. The last thing anyone wants right now is a scandal. It is immediately obvious to Smiley, however, that the suicide story doesn't make sense. 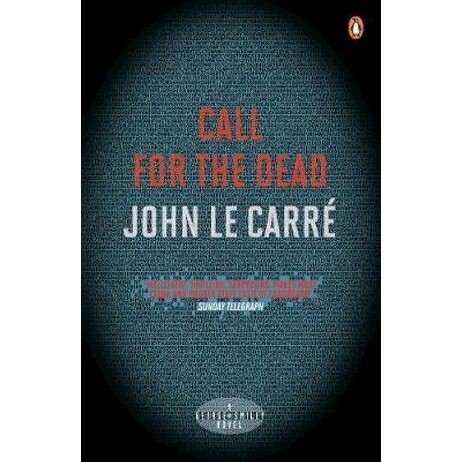 John le Carre was born in 1931. The Spy Who Came in from the Cold, his third novel, was first published in 1963 and secured him a world-wide reputation, which was consolidated by the acclaim for his trilogy Tinker, Tailor, Soldier, Spy, The Honourable Schoolboy and Smiley's People. His recent novels include The Constant Gardener, Absolute Friends, The Mission Song and A Most Wanted Man. Our Kind of Traitor is his twenty-second novel and is published by Penguin.